Power – Quake Replacement LEDs feature high output, high intensity 5 Watt CREE LEDs to handle all road conditions. Quake Replacement bulbs are perfect for replacing halogens with a more effective light beam and uses less power due to a low current draw. 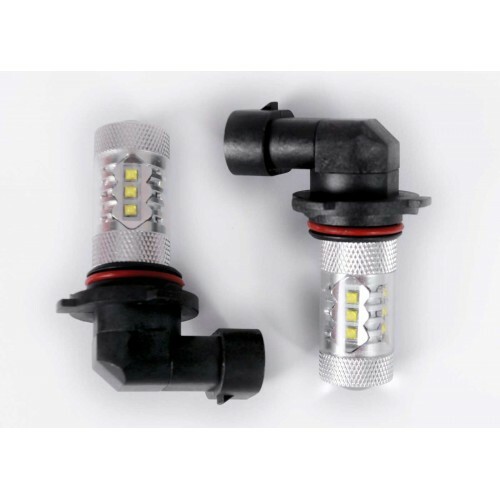 Construction – Quake Replacement LED Lights provide a solid-state light design that is waterproof and extremely durable against damage from shock and vibration. 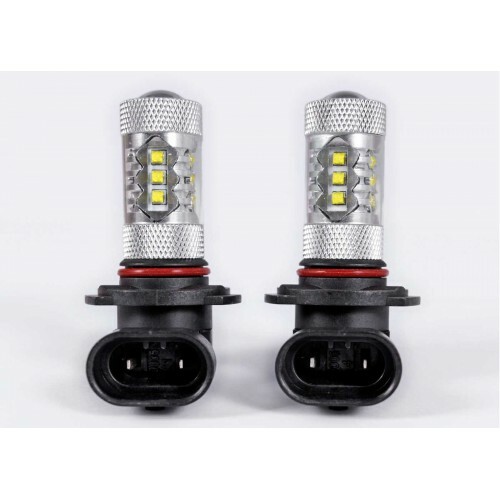 Quake Replacement LEDs are constructed using military grade, die-cast aluminum housing and non-yellowing, polycarbonate lenses to offer optimum protection against damage from impact, roadside debris, and other hazards. This light is sealed by reinforcement grade epoxy that resists damage caused by corrosion or moisture, along with advanced circuitry to protect against voltage spikes. Using standard 1156 connection it’s easy to fit and connect the Quake Tempest Series lights to existing mountings without the hassle of a complicated retrofit. Applications – Crafted to provide superior performance for all on and off road vehicles including; trucks, agricultural vehicles, mining equipment, and vintage and new cars. 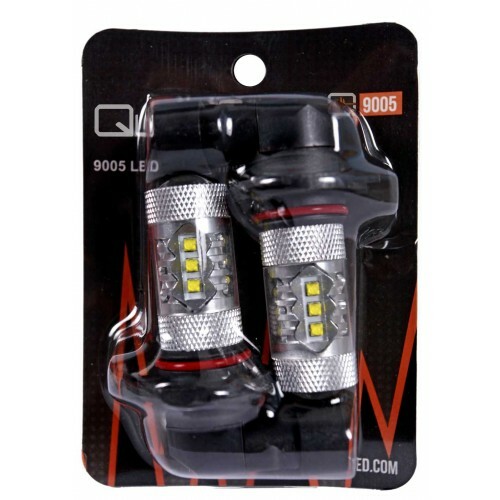 Ideal for additional headlight lighting possibilities for the next Quake adventure.